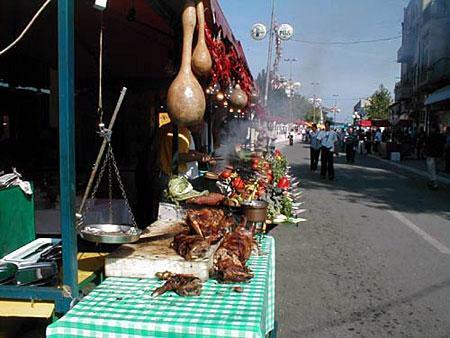 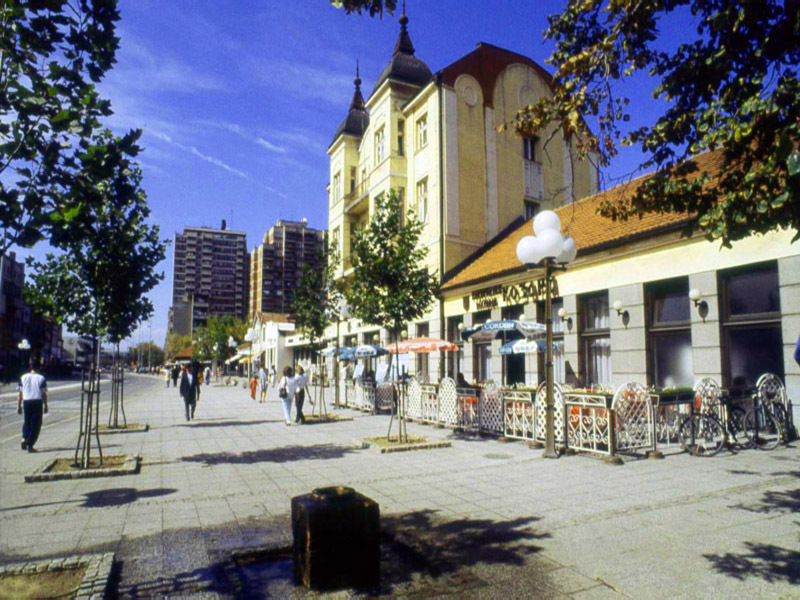 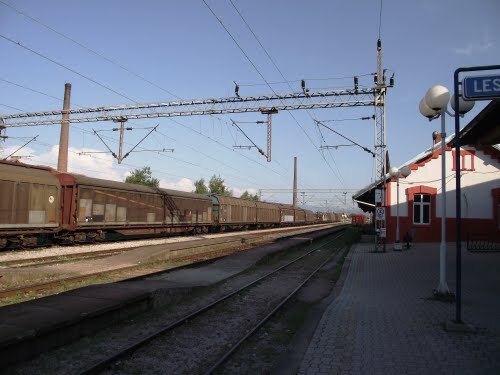 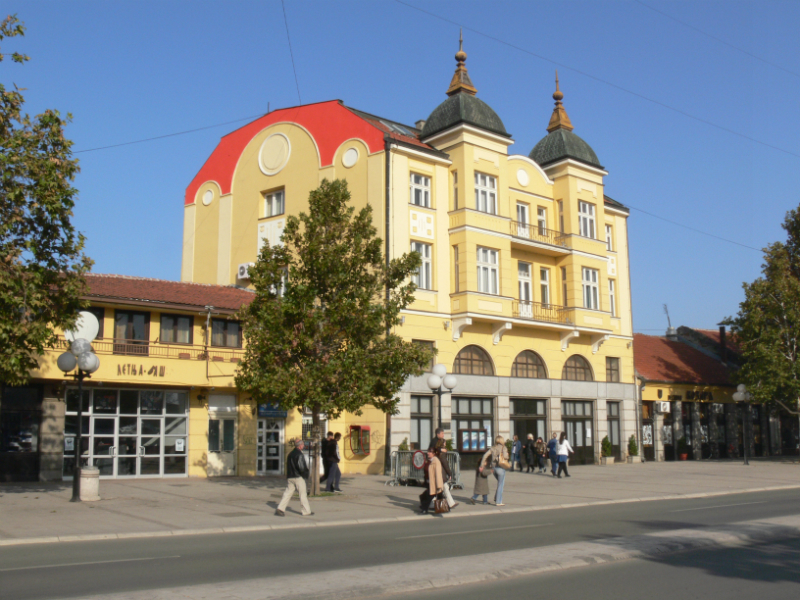 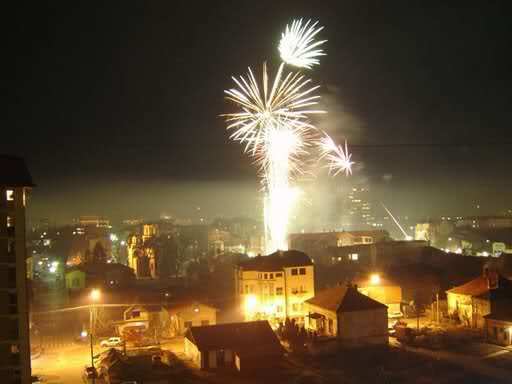 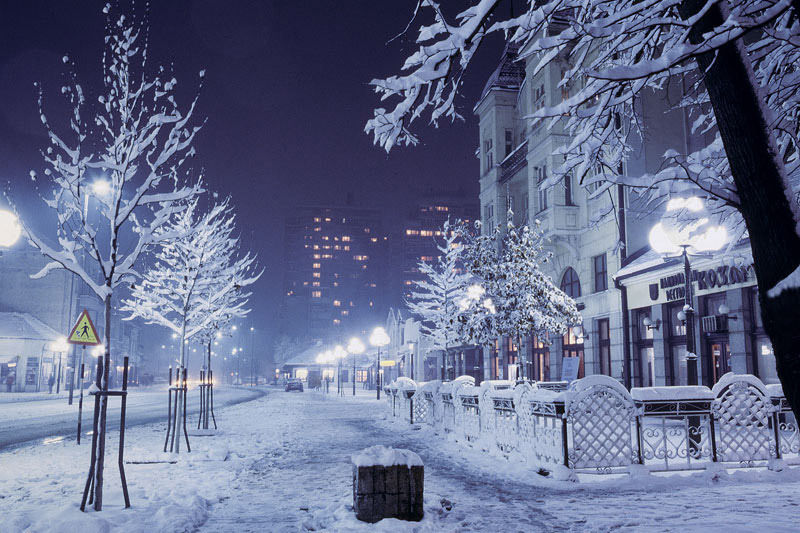 Leskovac is city of Serbia (). 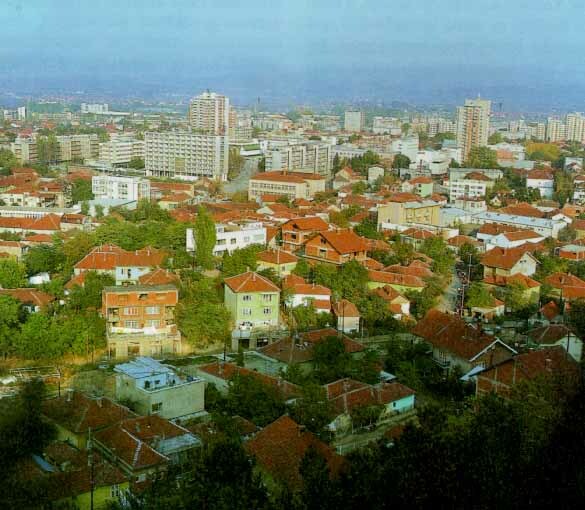 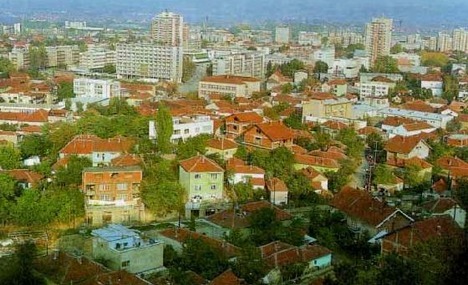 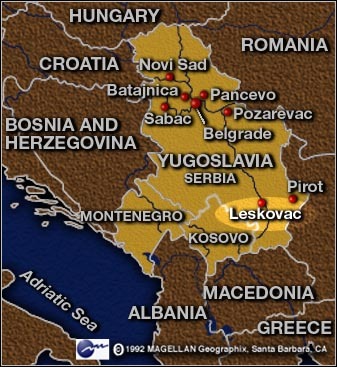 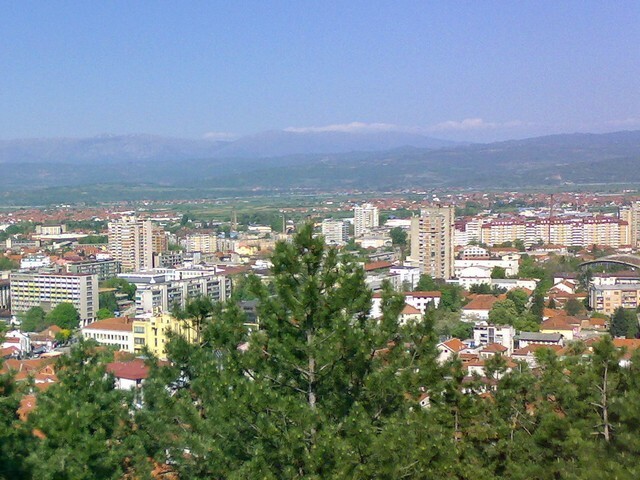 The population of Leskovac: 94,758 people. 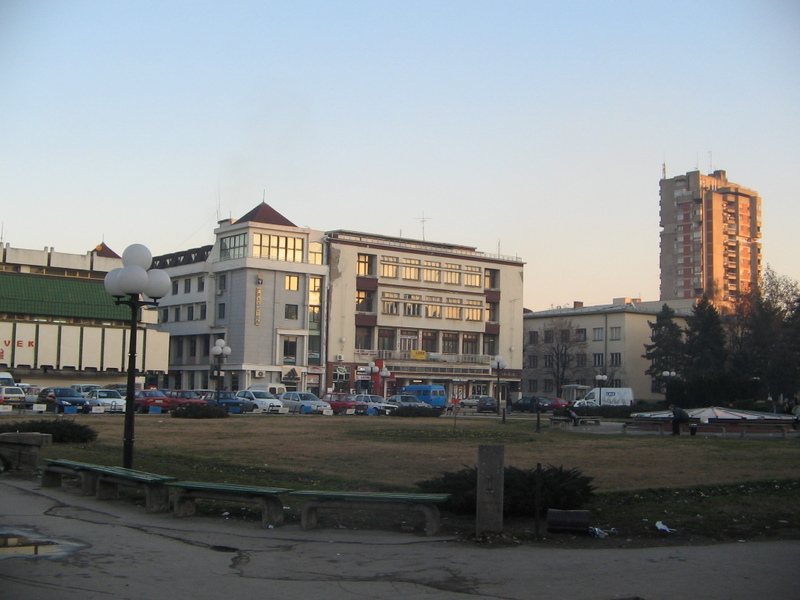 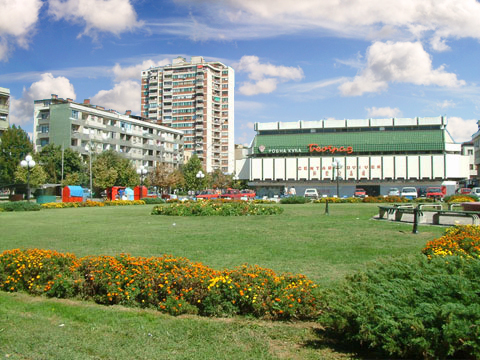 Geographic coordinates of Leskovac: 42.99806 x 21.94611.